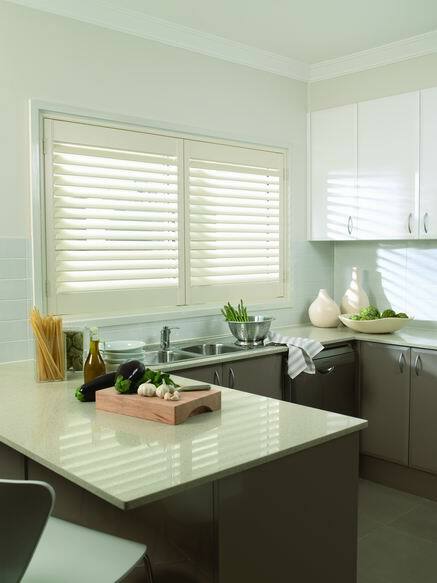 Tailor made plantation shutters are a modern, sleek and sophisticated window furnishing, perfect for your home. 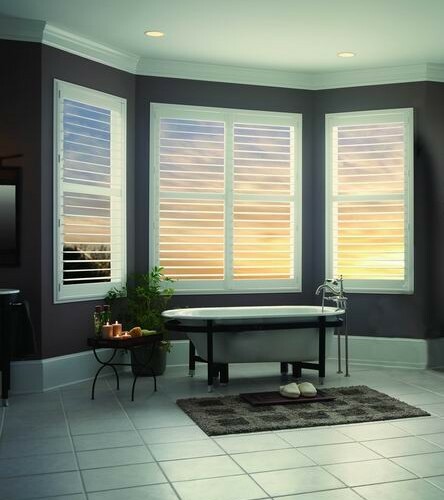 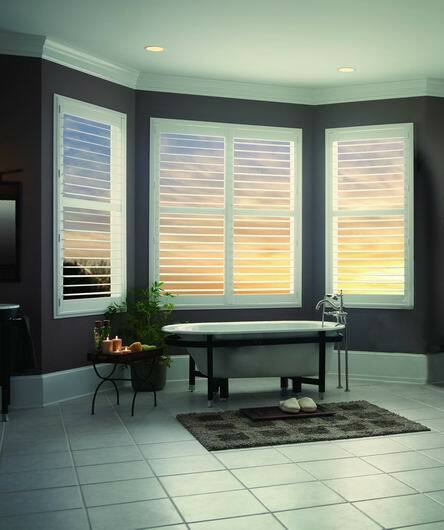 They are perfect for any window size, and wonderful for privacy as you can control the angle of the shutter. 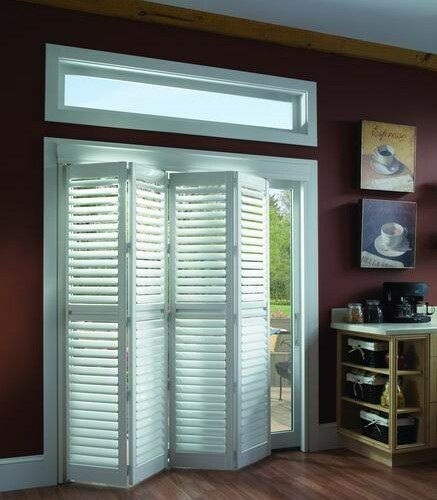 Plantation shutters are available in cedar, basswood and Polysatin. 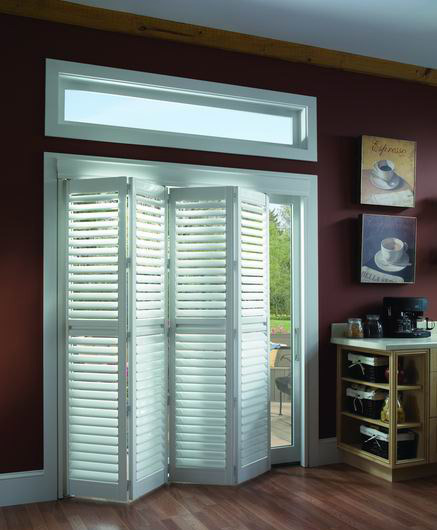 For plantation shutters, O’Gorman’s is the place to visit. 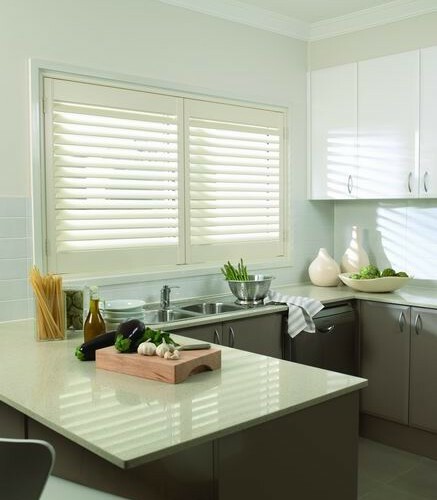 Visit our online gallery here for a sneak peek of what we have on offer.